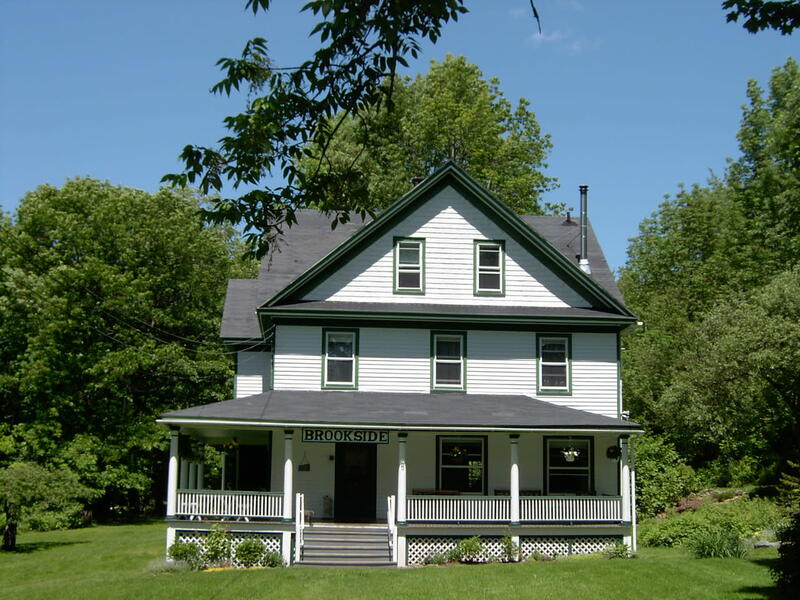 Charming country setting surrounds the 110-yr-old inn. Enjoy old fashioned hospitality. 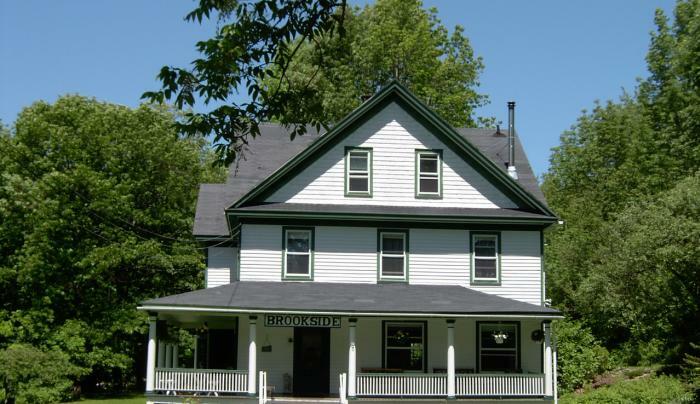 Wake to the sounds of the babbling brook before exploring the many famous Catskills attractions.